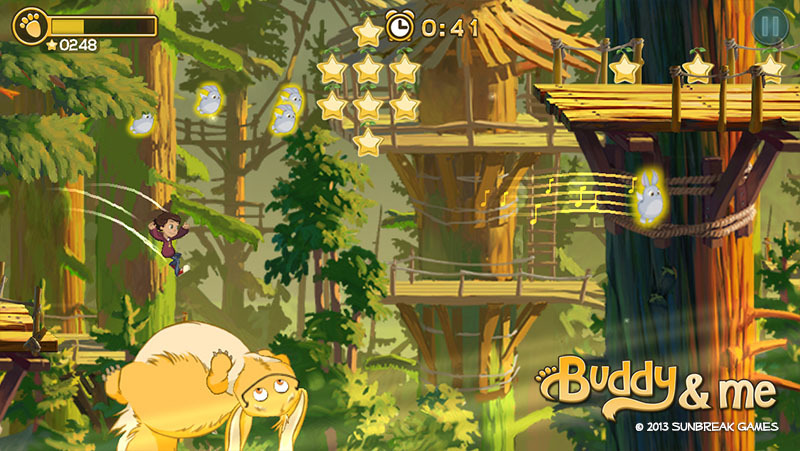 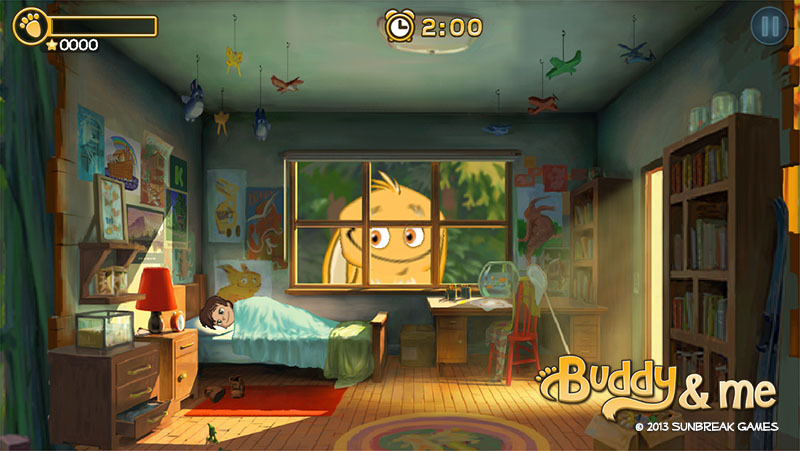 Welcome to the award-winning world of Buddy & Me, a lighthearted “endless dream about friendship,” available now on select iOS, Kindle Fire, Fire TV, and Android (Amazon Appstore) devices. 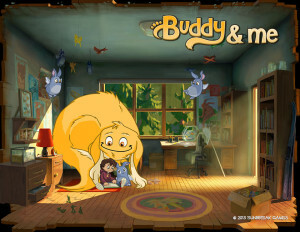 Run through the enchanted forest of a young child’s dreams, alongside their best friend, a magical creature named Buddy. 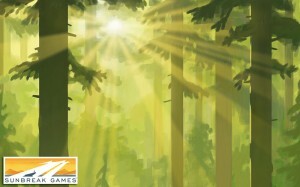 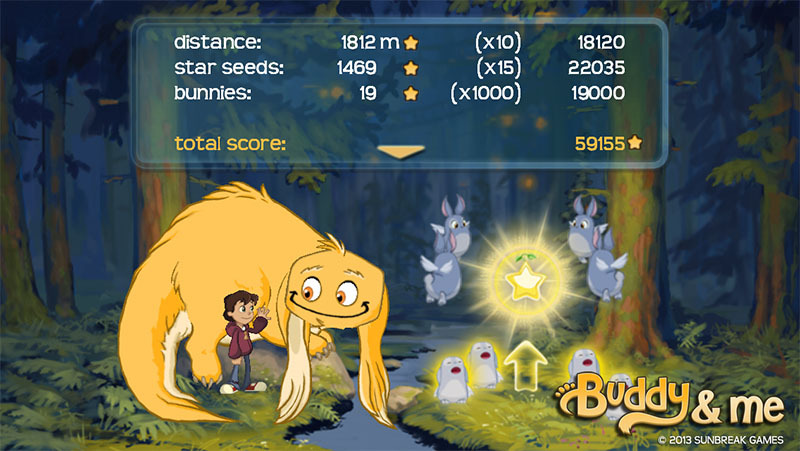 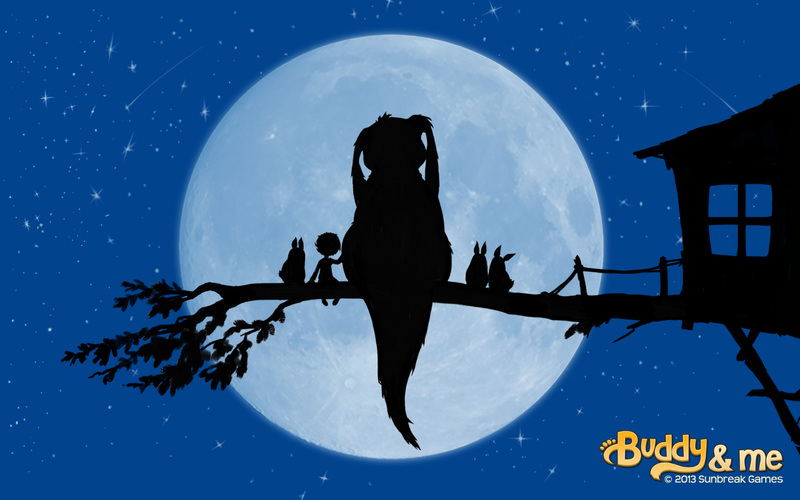 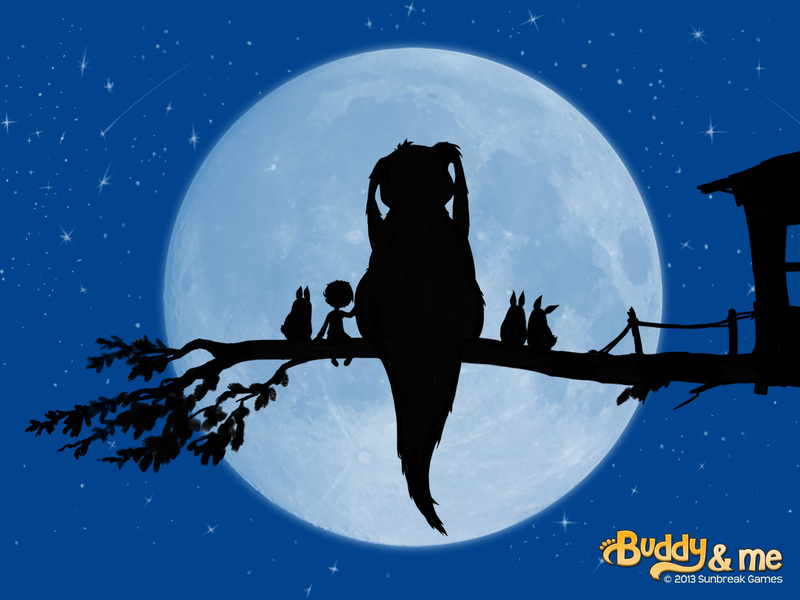 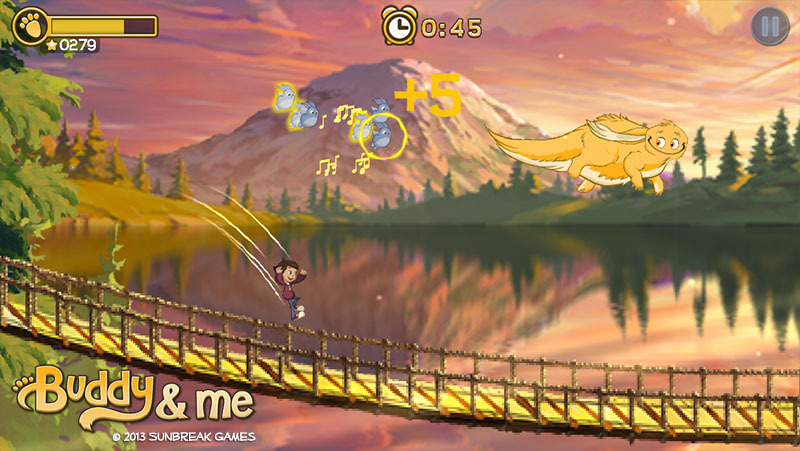 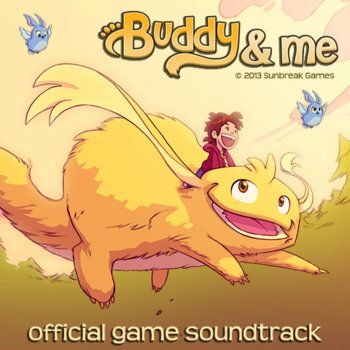 Buddy & Me combines the high-quality painted backgrounds and lovable characters of classic animated films, with the unique gameplay experience of a giant flying companion’s loyal assistance when in need. Run, jump, bounce, glide, and together fly your way through an infinite treehouse filled with interactive obstacles, curious creatures, and beautiful landmarks inspired by the Pacific Northwest. 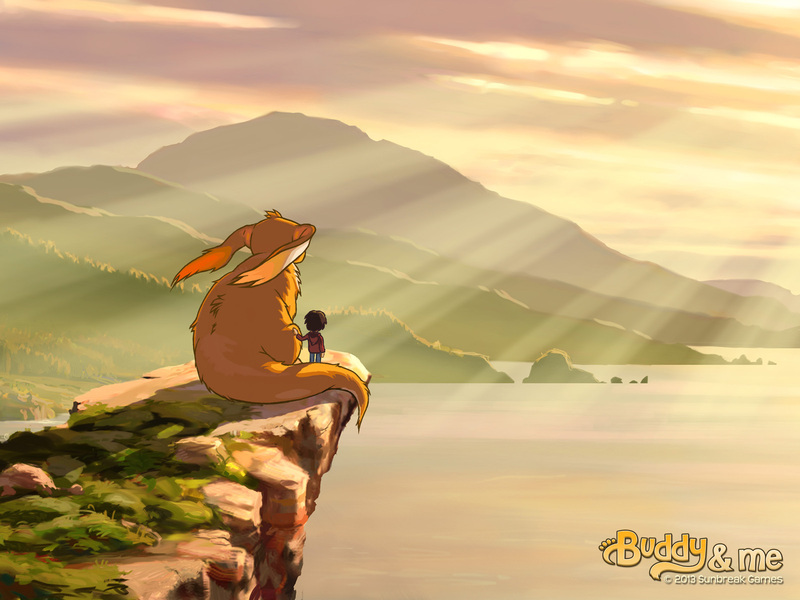 Buddy & Me re-imagines the rules of the “endless runner” experience, into a universally accessible, relaxing story of exploration with unique “companionship” gameplay. 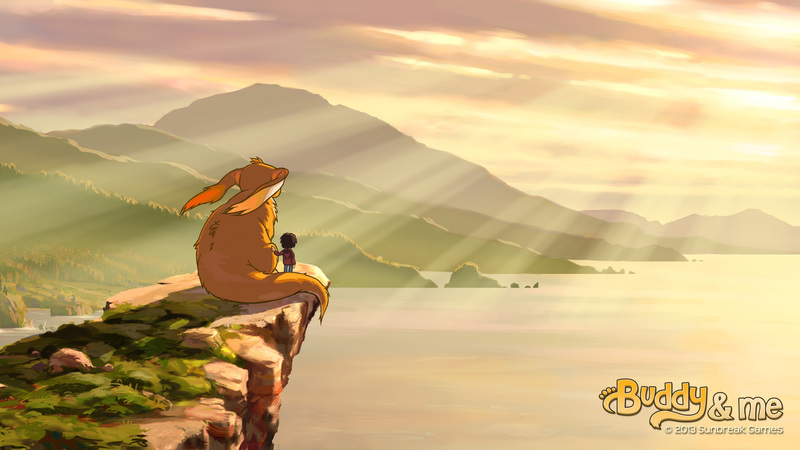 The result is a charming adventure with depth and challenge that adapts to all ages and skills! 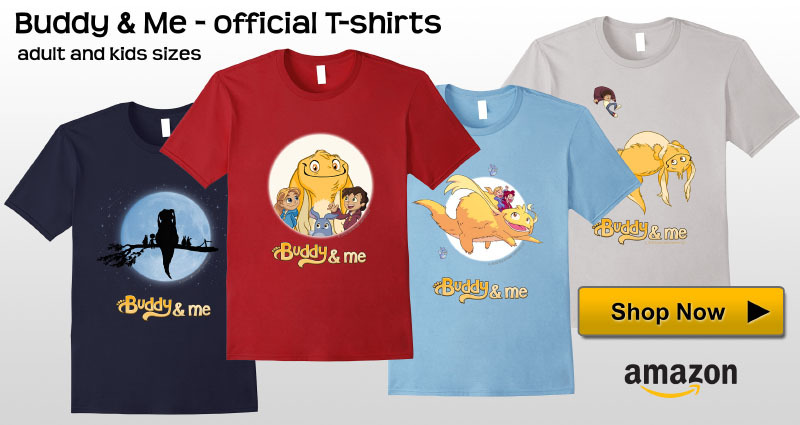 In April 2013, Buddy & Me was successfully funded on Kickstarter, with help from friends and fans all over the world. 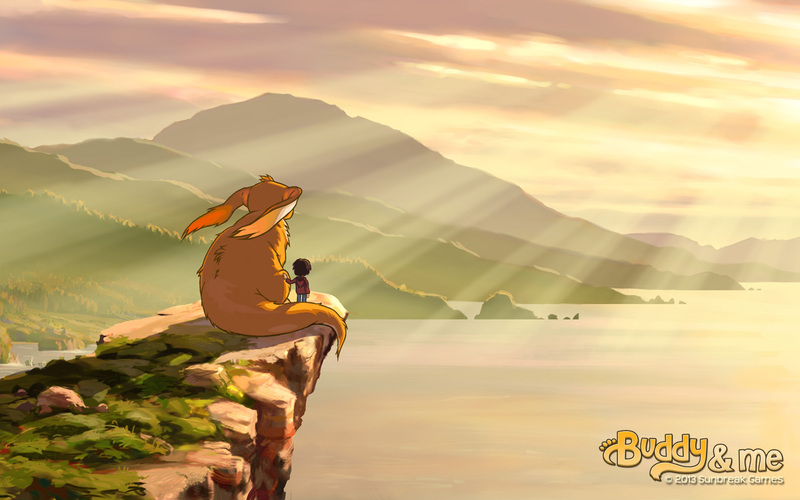 Go to the Kickstarter site to check out our presentation, screenshots, gameplay and behind the scenes videos, and other updates. 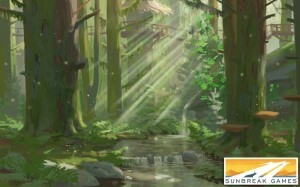 More updates will be available through Sunbreak’s Facebook page located here. 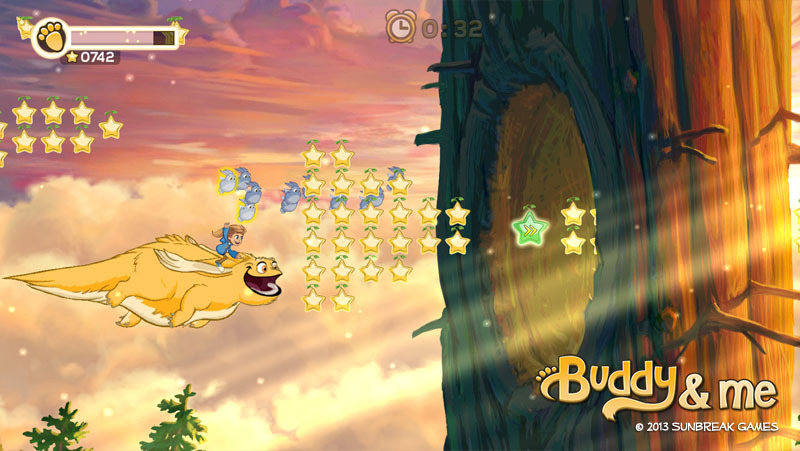 *** Buddy & Me will work on most Android 2.3+ devices, but not all. 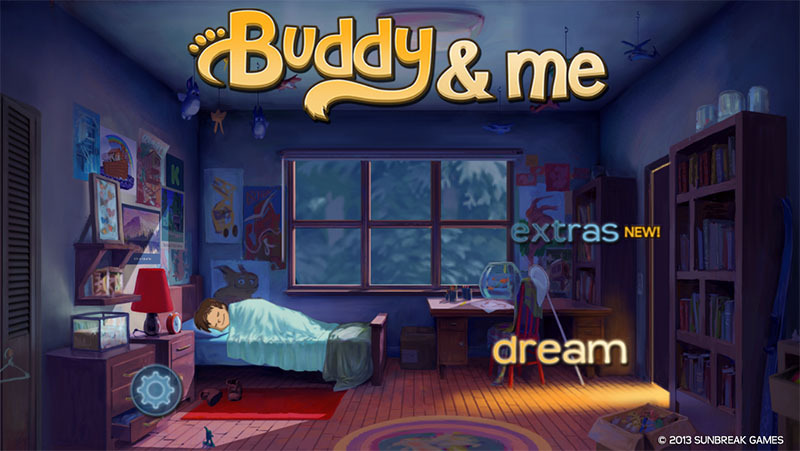 This is not a complete list of compatible devices; just a current list of confirmed, supported devices that we’ll update in time. 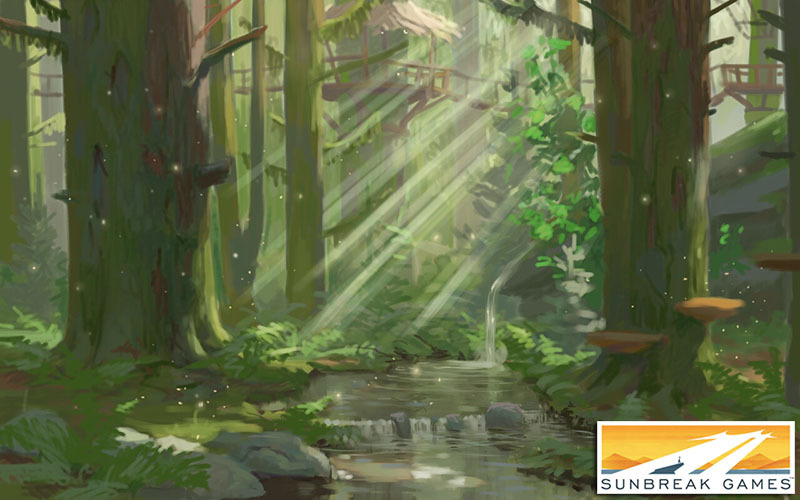 To report technical issues or questions, please contact us.